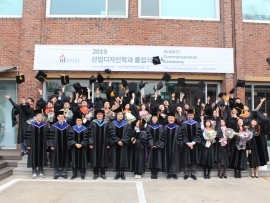 News - The paper by Yeoreum Lee, Min Gyeong Kim, Saeyoung Rho, Da-jung Kim and Youn-kyung Lim has been selected to receive Best Paper Award at IASDR2015. 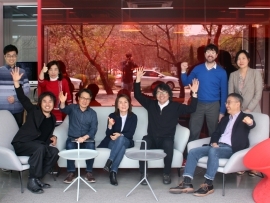 The paper by Yeoreum Lee, Min Gyeong Kim, Saeyoung Rho, Da-jung Kim and Youn-kyung Lim has been selected to receive Best Paper Award at IASDR2015. 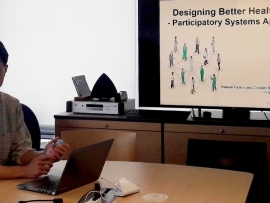 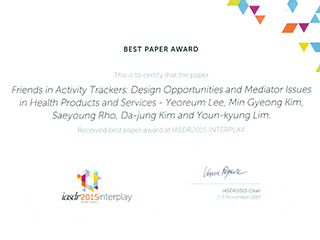 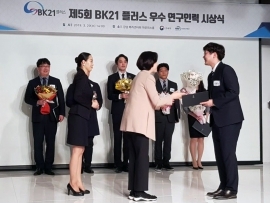 The paper by Yeoreum Lee, Min Gyeong Kim, Saeyoung Rho, Da-jung Kim and Youn-kyung Lim (CIxD Lab), "Friends in Activity Trackers: Design Opportunities and Mediator Issues in Health Products and Services", has been selected to receive Reviewers Choice Best Paper Awards at IASDR 2015 Interplay. 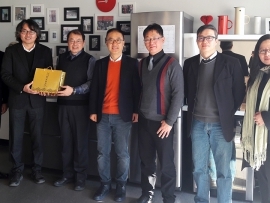 IASDR 2015 was held during 2-5 of November in Brisbane, Australia.